Did unrequited love spark a flame that ignited a cause that became the American Revolution? Never before has this story about George Washington been told. 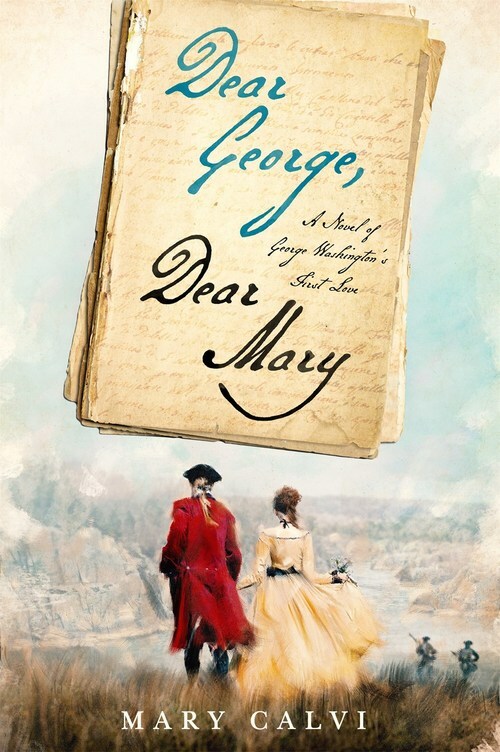 Crafted from hundreds of letters, witness accounts, and journal entries, Dear George, Dear Mary explores George�s relationship with his first love, New York heiress Mary Philipse, the richest belle in Colonial America.